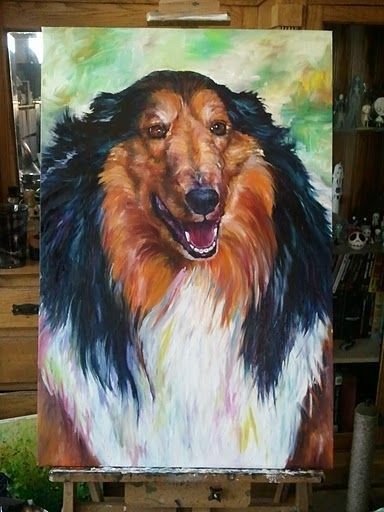 Traditional oil portrait of your pet , horse, bird, kid - you name it! My oil paintings are full of color and personality! I work from a photo reference and will work with you on background and styling. These take approx 6-8weeks to complete. Sizes start at 8 x 10 and go up! I stretch my own canvas, so I am flexible on sizing!